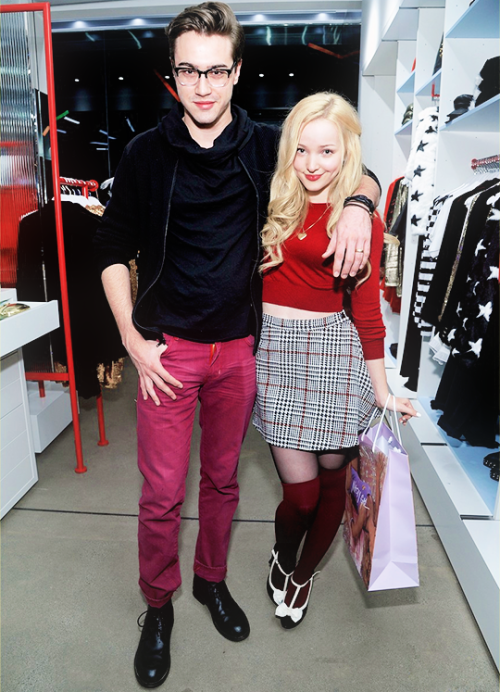 Dove Cameron . . Wallpaper and background images in the Dove Cameron club tagged: photo chrissystyles1. 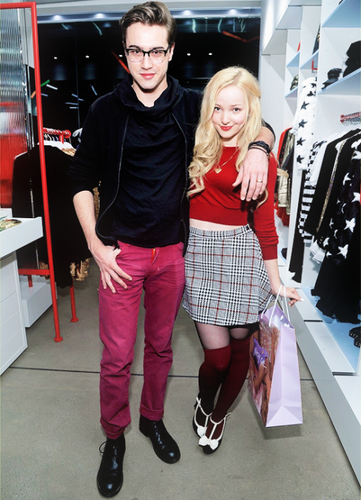 This Dove Cameron photo contains hip boot and thigh boot. There might also be bare legs, pantyhose, skintight pants, skintight, hosiery, hose, and hot pants.